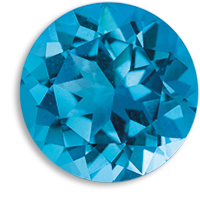 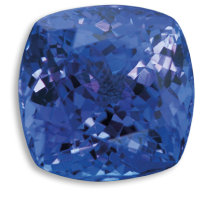 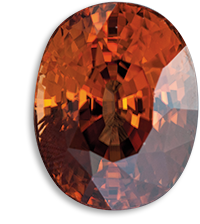 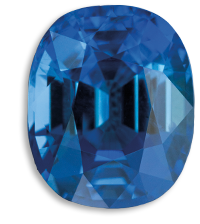 There is a wide variety of Garnet colours, except for blue. 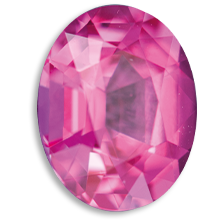 In ancient time, people already highly prized the various types of red Garnets, called Carbuncles, for their power of radiance, and to protect against poisoning and injury; they brought power and success. 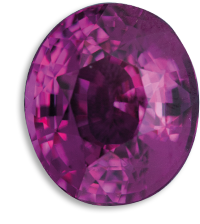 Red, red-brown to purple Garnets are called rhodolite, pyrope and almandine. 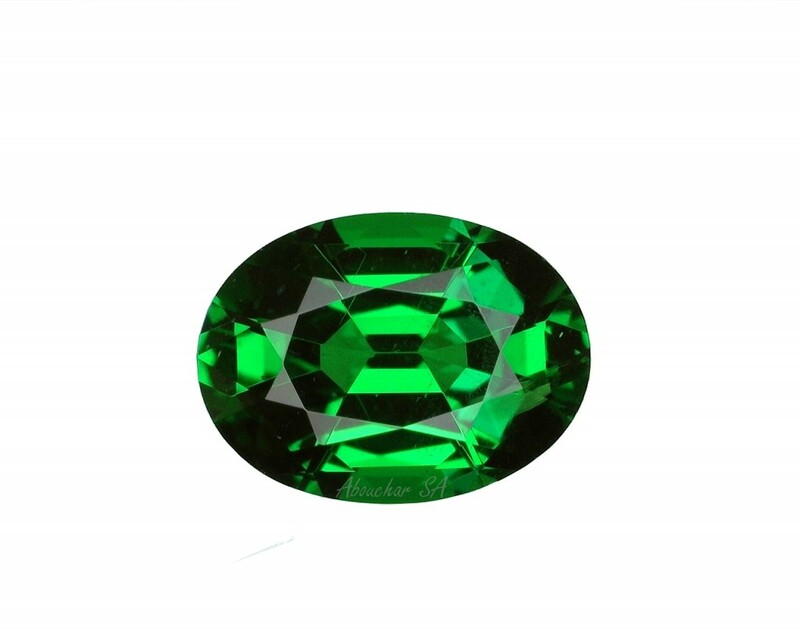 Grossular Garnet is found in Eastern Africa, and it is almost colourless to bright green, which is called tsavorite, as it was discovered in the 1960s near the Kenyan Tsavo national park. 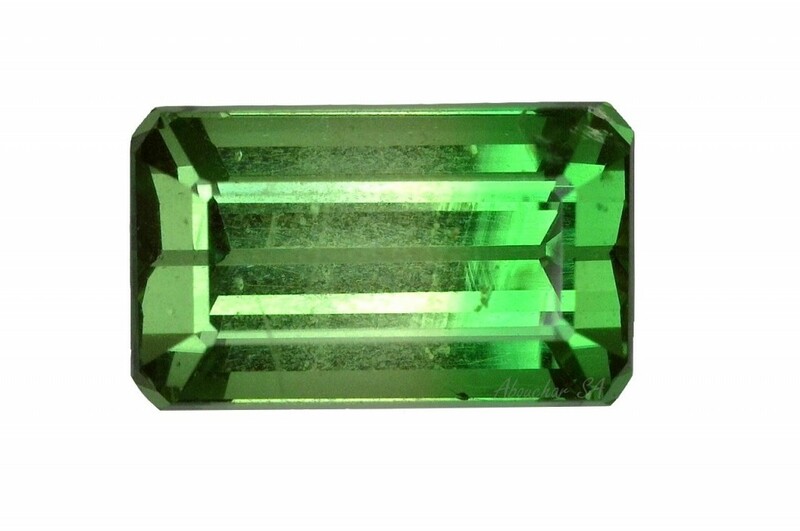 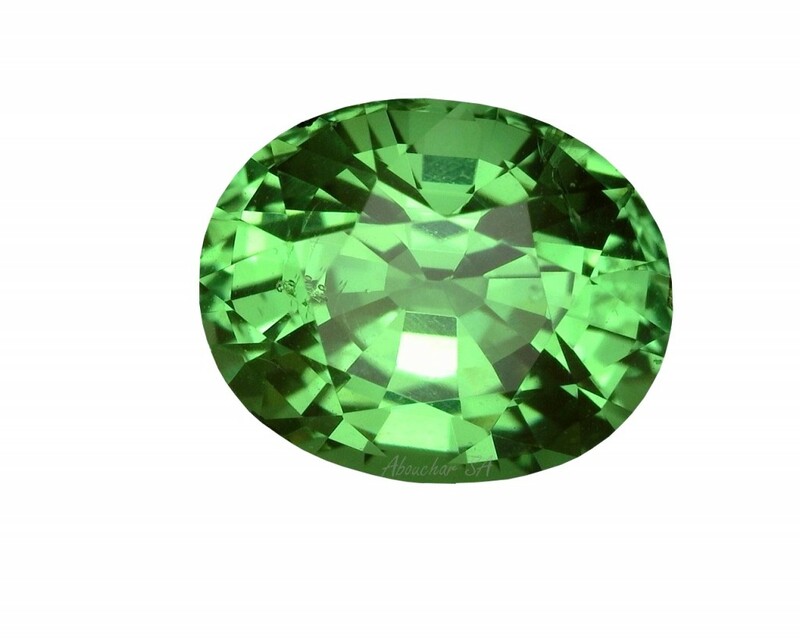 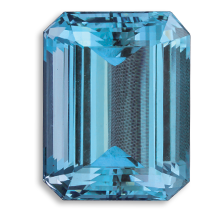 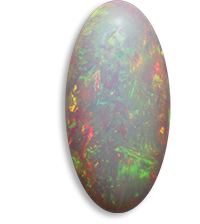 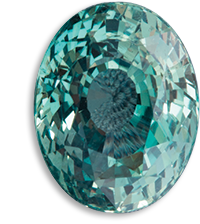 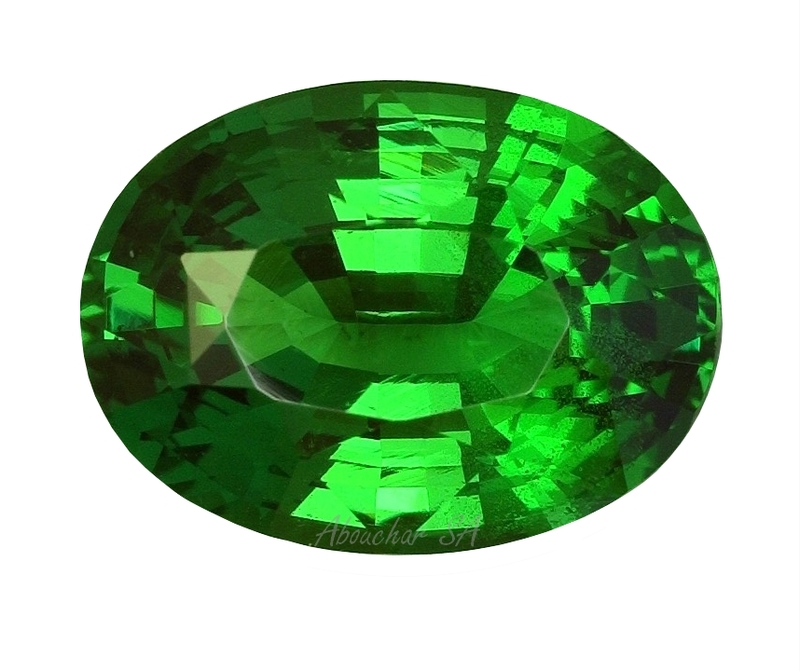 A variety of andradite Garnet is of an emerald green colour and is called demantoid. 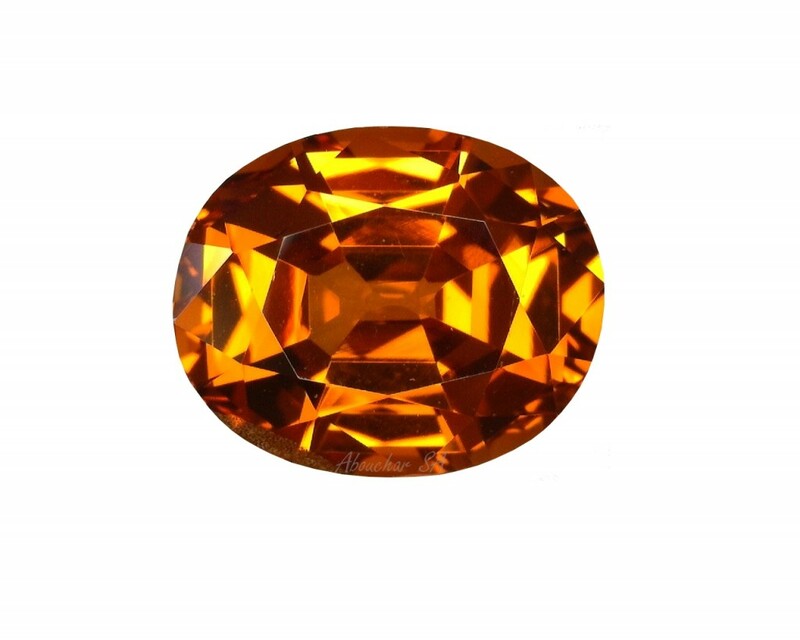 Nature created and gave us such wonders that it is not necessary to treat these Garnets, and it is only the lapidary which brings out the inner beauty of these gems.